As a houseboat resident, dressed in blue jeans and a corduroy jacket, arrives home they punch in a code and enter through the dock’s security gate and out onto the wooden dock. Workers spill out of nearby offices. Moss floats along blue water, past the houseboats moored at Grand Canal Dock. Some of these moorings – home to numerous liveaboards and several commercial vessels – are threatened with change. 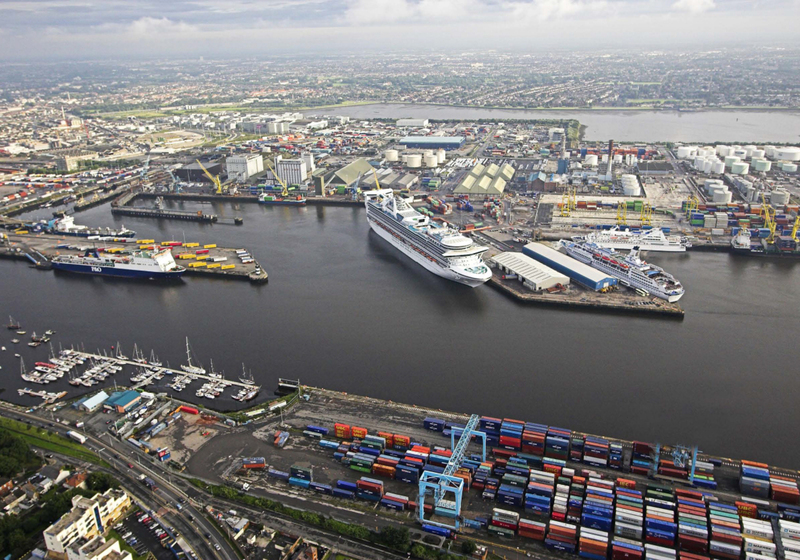 As Waterways Ireland – the government agency that owns and operates the dock – pursues a change in its permit system, there are concerns that some residents may soon be moved on. “I’d like to see Waterways Ireland get away from this mentality of always being against the people using their amenities,” he says. At issue are the number and types of permits Waterways Ireland is offering: some say there aren’t enough of the right type available for all the people who want to live aboard their boats. Waterways Ireland, though, says its hands are tied by the planning permission the council granted, which set the number of permanent moorings allowed. To live on board a vessel at Grand Canal Dock you’re supposed to have a permit. That wasn’t always the case, though. Until seven years ago, these moorings sat vacant and locked-up. Seven years ago, Binchy says he and others persuaded Waterways Ireland to reopen Grand Canal Dock to canal boats. Before that, “the moorings were physically there but it was completely empty”. Today, there are about 40 houseboats, including half a dozen commercial vessels, moored at the dock. But the future only looks clear for about half of them. Waterways Ireland are currently operating an old permit system and aim to update this, says Binchy. The new system means two new types of permits of what are called “extended mooring permits”, says Sharon Lavin, spokesperson for Waterways Ireland. One is a residential permit and the other is a non-residential permit. At Grand Canal Dock, Lavin said, moorings come with rubbish-collection service, lighting, secure access and access to two toilets. Those with a residential permit can live on board, while those with a non-residential permit can only stay on board their vessel at Grand Canal Dock for up to 90 nights each year. A log must be kept of the nights spent on board at the dock, and this log book “will be inspected by Waterways Ireland”, says Lavin. The dock superintendent will monitor the dock each day to make sure people are following the rules, says Lavin. If they don’t, they can lose their permit. 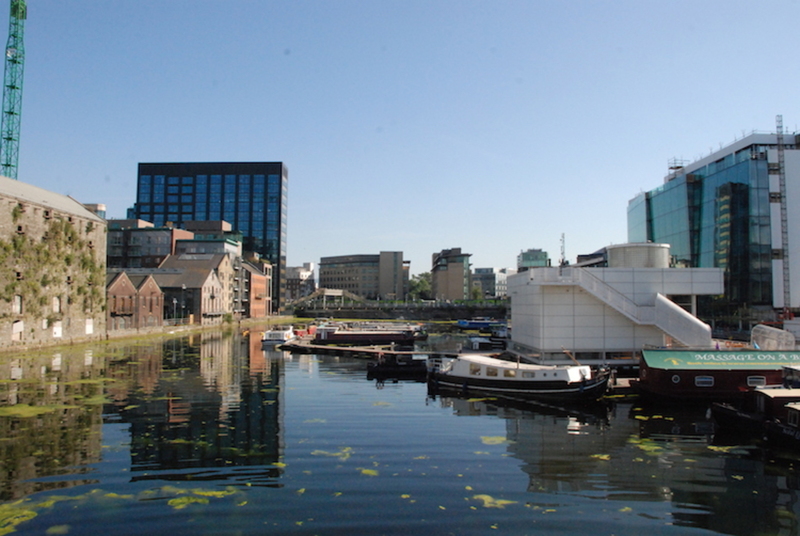 Recently, Waterways Ireland offered 20 residential permits to 20 residents of Grand Canal Dock, said Lavin. Meanwhile, those offered non-residential permits have to show a recent utility bill to prove that they really live elsewhere. 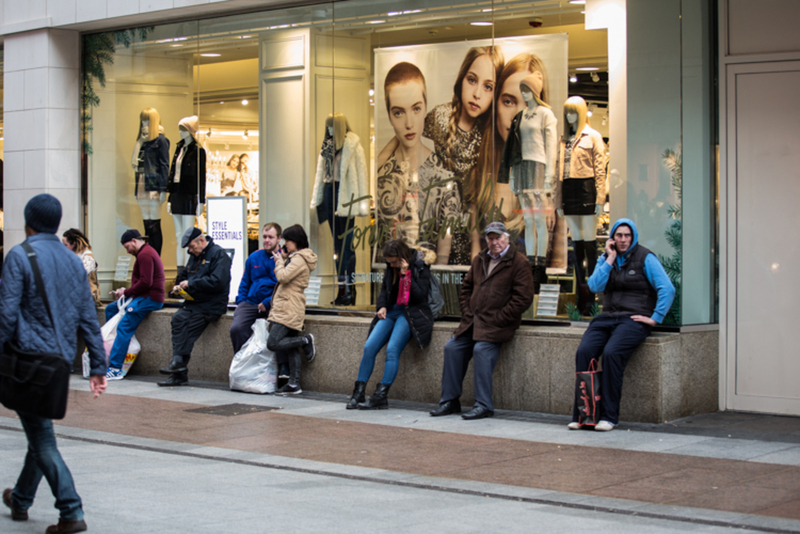 There is a problem, though, says Fine Gael’s Binchy. More people moored at Grand Canal Dock want permanent residency than Waterways Ireland are offering. Waterways Ireland asked vessel owners in June 2017 to say which of the two permits they wanted, said Lavin. They drew up two lists based on that. But Waterways Ireland didn’t respond to queries about how many liveaboards requested residential permits, and how many applied for non-residential. He says as many as 15 other liveaboards want residential permits. “Basically a blind eye was turned to them,” says Binchy. So, they are “up in arms”. Several houseboat owners have been living there for five years or more. But for those moored for six months to a year, it’s uncertain how long they have left at Grand Canal Dock, says Binchy. 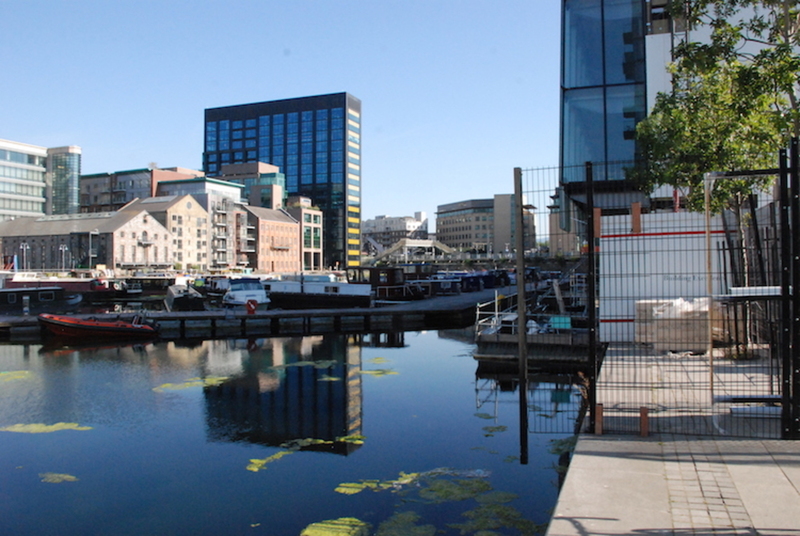 Lavin says that having more than 20 people living aboard at Grand Canal Dock would breach planning permission. The council granted planning permission in 2013, and reduced the number of permanent moorings from 25 to 20. Waterways Ireland could have applied for more moorings, says Binchy. Labour Councillor Dermot Lacey agrees. But there is room for more moorings still, he says. “I think it’d be a pity if those people who wanted to create an atmosphere down there had to move on. 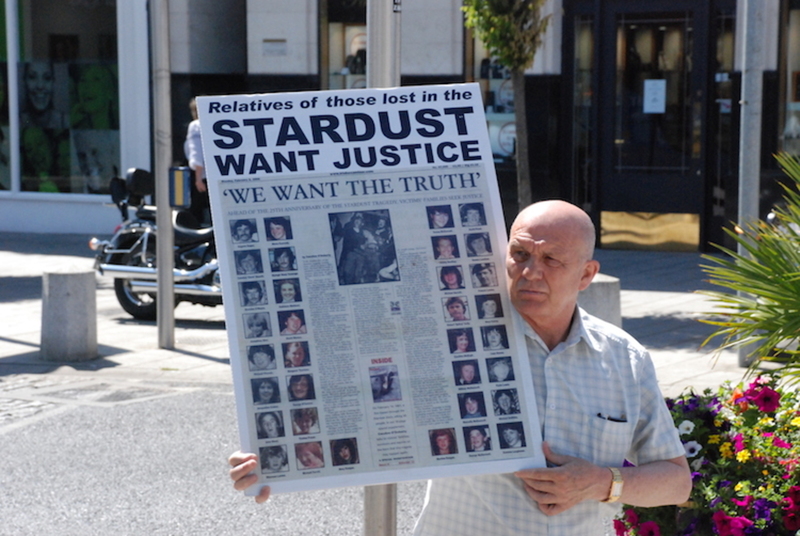 I think there’s something deeply unfair about that,” says Lacey. Lacey says Waterways Ireland should recognise the commitment to the canal made by those mooring there. Binchy says that there does need to be a balance between residential, commercial and short-term moorings. “But there should be enough to meet the demand,” he says. Green Party Councillor Claire Byrne says moorings at Grand Canal Dock have operated ad-hoc in the past. On top of all this, there are questions too around increased costs for permanent residents. Waterways Ireland wants to increase the cost of an annual residential permit from €126 to €3,000, says Binchy. Waterways Ireland was asked twice to confirm this. The spokesperson said that “new charges are subject to legislative change in relation to the Heritage Bill which is currently at Committee Stage in Dáil Éireann”. At last month’s meeting of the council’s South East Area Committee, Fine Gael’s Binchy called on council officials to ensure that Waterways Ireland provides sufficient space for liveaboards at Grand Canal Dock and publicly voice support for the community living down there. 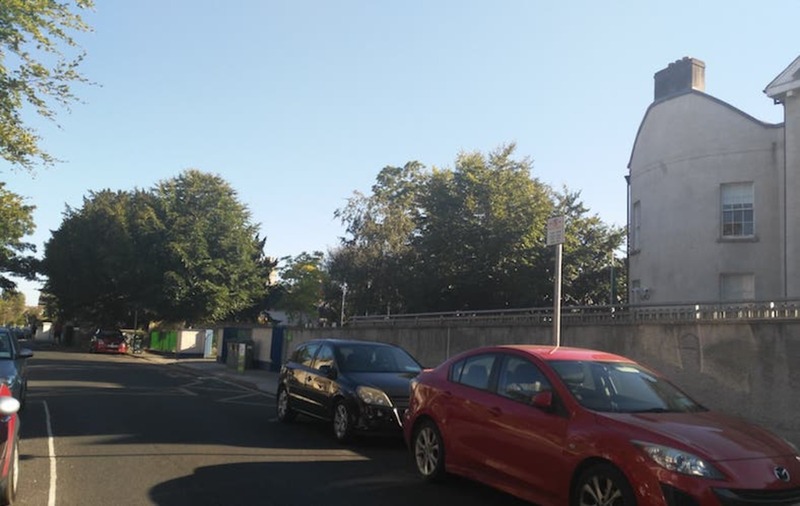 Is It Time for "Car-Exclusion Zones" Around Schools?